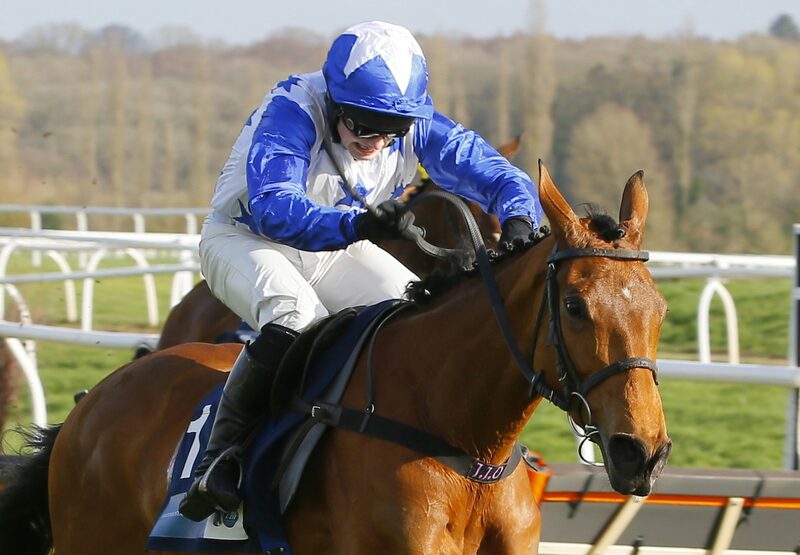 The Jonjo O’Neill-trained Annie Mc (5m Mahler - Classic Man, by Classic Cliche) continued a terrific season for her Beeches Stud sire when running out an impressive winner of the Grade EBF & TBA Mares’ Novices’ Hurdle Final at Newbury on Saturday. 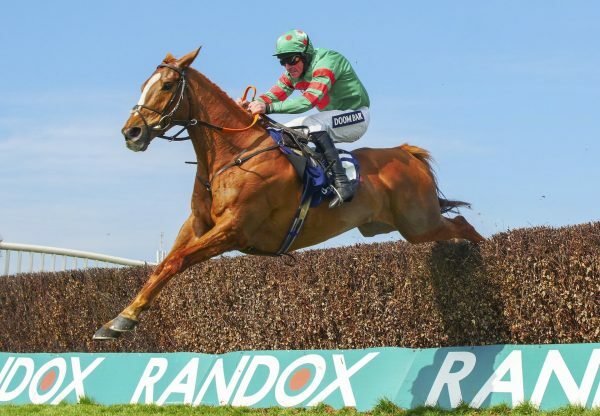 Ridden by the trainer’s Cheltenham Festival winning son, Jonjo O’Neill Junior, the mare raced towards the back of the field and began to make good headway three flights from home. Taking the lead after the second last, she was ridden clear on the flat and eased down to cross the line eight lengths clear of her rivals. 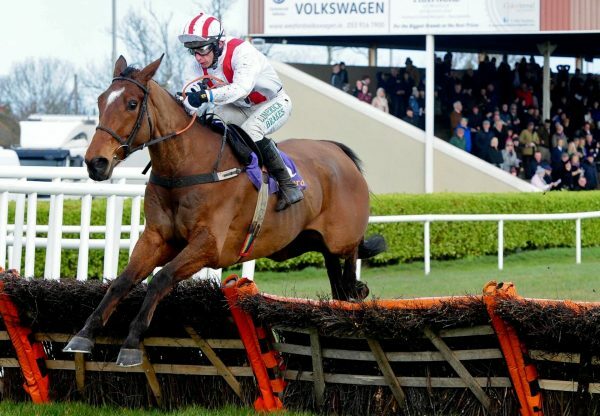 The Punchestown Festival may now be on the agenda for the winner, according to her trainer. 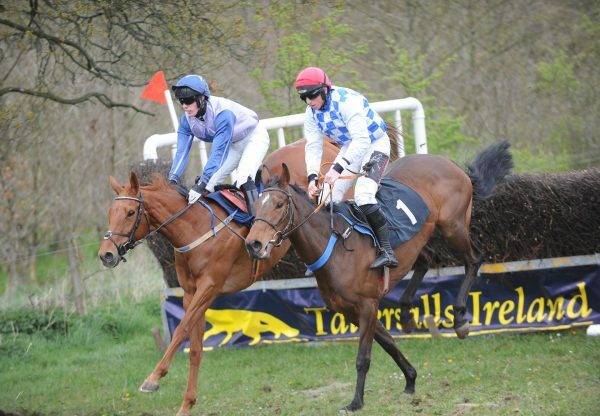 A dual winner over hurdles, she previously finished second on both her point-to-point starts for Sean Doyle and breeder Jay Kavanagh. She is the first winner out of her dam, a half-sister to dual Grade 1 winner Princeful.